The Financial Times has apologised to former WPP boss Sir Martin Sorrell after including him in an article about “disgraced” chief executives accused of serious wrongdoing. Sir Martin stepped down as chief executive of WPP, the world’s largest advertising agency in April, after allegations of personal misconduct through the misuse of company assets. 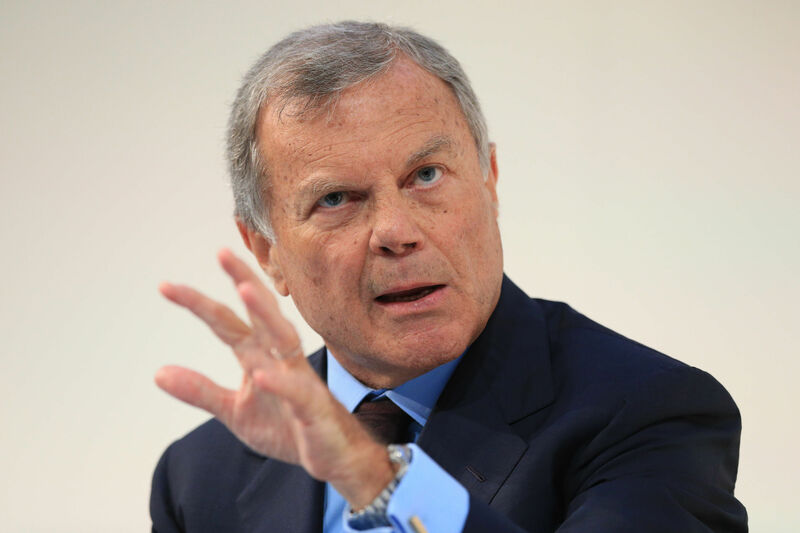 Sir Martin, who led the company for 33 years, stepped aside following the conclusion of an internal investigation, details of which were not revealed although WPP said “the allegation did not involve amounts that are material”. 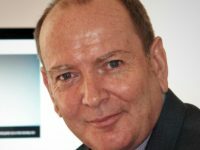 Sir Martin denied any wrongdoing, but said he understood the company had to investigate and that the disruption was “putting too much unnecessary pressure on the business”. The article, headlined “Disgraced chief executives reap benefits while investors suffer”, was published on Friday and has since been deleted, as has the FT’s tweet about the story. An apology was published online this morning which said the article “inaccurately described the circumstances in which Sir Martin Sorrell resigned from WPP”. “Further, we wish to make clear that Sir Martin was not alleged to have engaged in conduct comparable to that of the other former chief executives referred to in the article,” it went on. “He has never been accused of the serious wrongdoing with which other individuals in the article have been accused or associated, and has always denied any wrongdoing in relation to his departure from WPP. The Financial Times is one of the only UK national newspapers, along with the Guardian and Observer, which has not joined the Independent Press Standards Organisation. The newspaper is instead subject to a “self-regulation regime” under the FT Editorial Code of Practice.